Orangevale Spectacular. This lovely move in ready 3 bedroom home is perfect for the first time buyer. Country living with nearby city amenities. 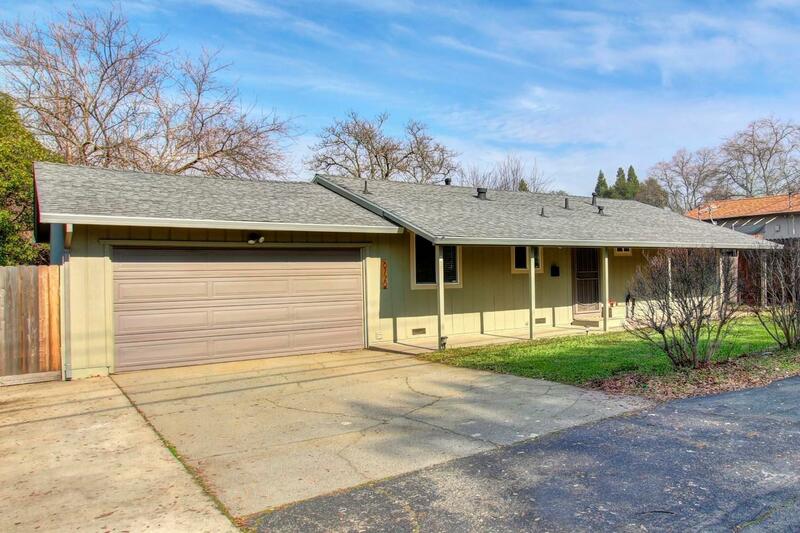 This home boasts laminate flooring throughout, corian counters, vinyl dual pane windows, newer roof and a huge backyard. Room for a pool and a garden. Priced to move quickly. Don't miss this rare opportunity to get into this great neighborhood! !